Jennifer has over 15 years of dental experience. She started working in dentistry at the age of 17 with the North Mesquite High School co-op program. She worked as a chairside assistant for fourteen years before deciding to take her dental career to the next level and pursue her dental hygiene license. She graduated from Concorde Career College in January of 2014 with an associate’s degree in Dental Hygiene. She has two very talented sons, Jayden and Jaxon. She loves to spend her free time watching them play football and baseball. She has a true passion for dentistry and loves to help her patients achieve a healthy smile. 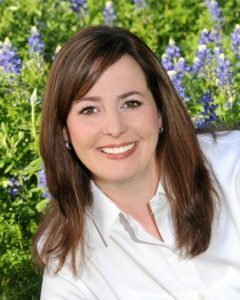 Christi has over 19 years of dental experience. 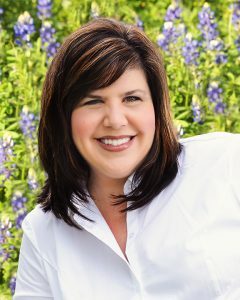 She graduated in 1995 from Texas Woman’s University with a bachelor’s degree in Dental Hygiene. She lives in Caddo Mills with her husband, Brad, and their three children, Lillie, Hank and Ruby. She loves to see how dentistry can change people’s lives and improve their self confidence. She also enjoys the new technological advances in dentistry. Kelly holds over two decades of dental hygiene experience. She graduated from West Virginia University Institute of Technology, in Montgomery, WV with her Associate in Applied Science, Dental Hygiene. Kelly and her husband have three beautiful children and are very active in their lives. When she’s not at the office you can find her participating with her son in Cub Scouts and watching him in Tae Kwon Do, or at the ballet with her oldest daughter. Her youngest one enjoys tagging along too! Camp Gladiator in Plano is her favorite hobby. She and her family are also active members of Stonebriar Community Church in Frisco, Texas. Her favorite aspect of dentistry is providing optimal care to our patients and helping them achieve the smile they desire! 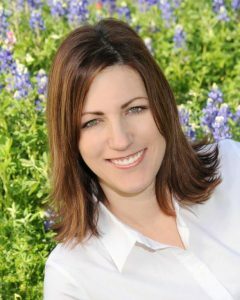 Kelly has over 15 years of experience in the dental field as a dental assistant. She grew up in Mesquite, Texas and now lives in Forney with her husband, Jason, and their three children Jordon, Katelyn, and Kendall. She enjoys spending time with her family and cheering her kids on at their sporting events. She loves to cook and watch movies. The Smokey Mountains are her favorite place to travel to. Her favorite thing about dentistry is making people feel more confident about their smiles. 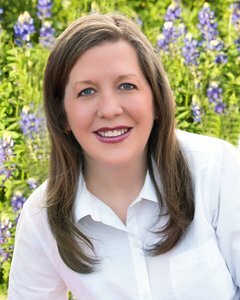 Katrina is originally from East Texas and holds her BS in Biology and Chemistry from the University of North Texas, along with a over a decade of dental experience. Her passion for dentistry began during her undergraduate years working as a dental assistant and quickly blossomed into becoming the patient advocate and assisting patients with treatment plan coordination, financing, and scheduling. She has a heart for helping others and the best part of dentistry is the patient relationships that she cherishes through the years. Her and her husband, Rich, and their four children that range in ages from preschool to college, reside in Rockwall. Outside of work she enjoys cooking, boating and anything outdoors. She also helps to lead a women’s Bible Study group when she is away from the office. Leslie joins our dental team with over 12 years experience and is humbled to serve as an advocate to our patients. 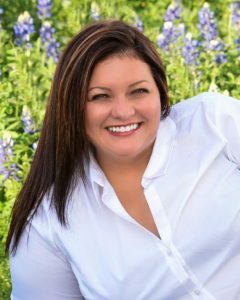 Leslie graduated from Collin County Community College in the Careers in Dental Assisting program in 2006. She began her career in dentistry as a chair-side assistant and quickly found her home as a treatment coordinator. That is where her caring spirit shines and she hopes to provide our patients with the care they deserve. In her free time Leslie enjoys spending time with her husband, their two daughters, and playing outside with their puppy Marlo. 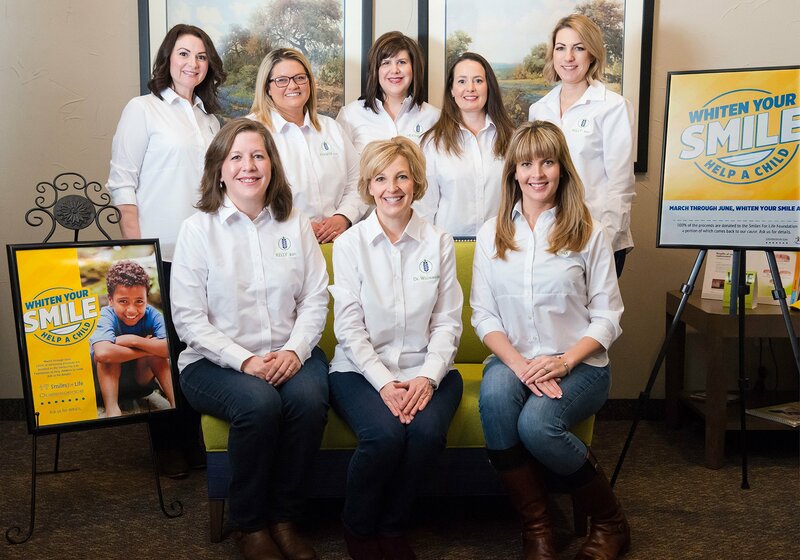 She also enjoys painting, serving on the children’s ministry team at her church, and volunteering at children’s advocacy center of Rockwall county. 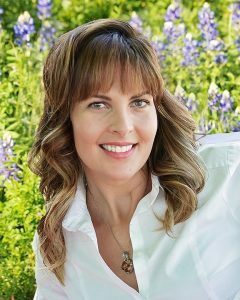 Heather has over 24 years of experience in the dental field as a Registered Dental Assistant. She grew up in Mesquite and now resides in Fate with her husband, David. She is the mother of two grown children, Lauren and Forrest. She is also a very proud grandmother of Mila and Braxx. They are her pride and joy. Her favorite thing about her job is making a difference in people’s lives. Not only does she enjoy making the patient comfortable but also making sure they leave with a smile.